Book n Gauge X: Call it what you want. Xpect anything! For all you book lovers, Book n Gauge X comes up this Saturday! 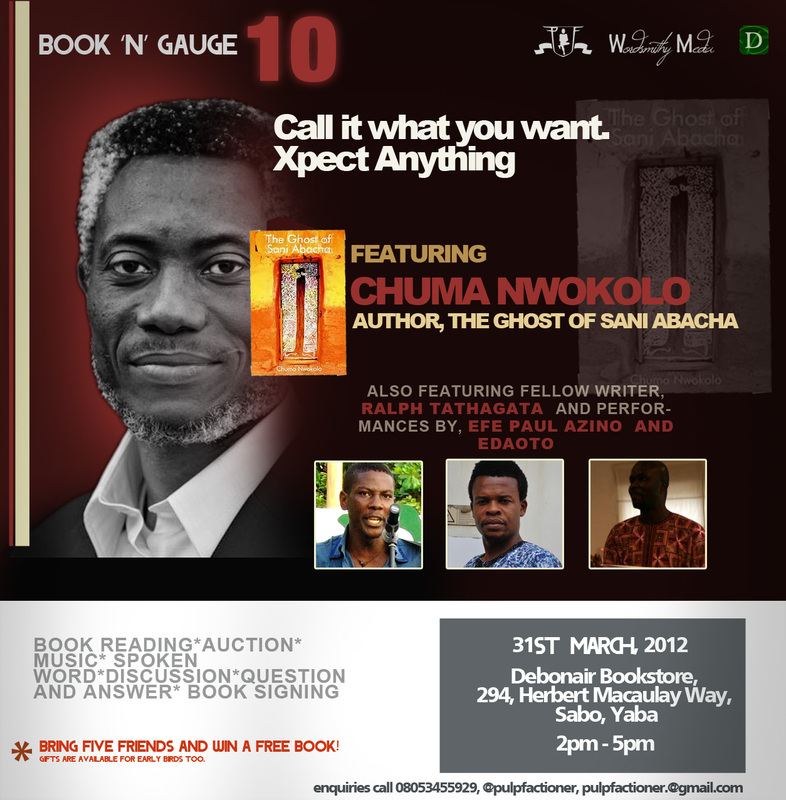 Book N Gauge X will feature conversations with two writers: Chuma Nwokolo and poet, Ralph Tathagata; and Performance by Efe Paul Azino. There will be music, poetry, readings and more music. Chuma Nwokolo: Lawyer, writer and the publisher of African Writing magazine. He is author of the poetry collection, Memories of Stone, the serial Tales by Conversation, and many novels, including Diaries of a Dead African, the Pulpfaction Club Book of the Month for October. He was writer-in-residence at the Ashmolean Museum in Oxford. For this edition, he will read from his latest collection of short stories, The Ghost of Sanni Abacha. Ralph Tathagata was born in Obiohia-Bende, Abia State. Presently, he lives in Lagos. He is largely self-educated: a poet, a writer, a journalist and former general secretary of the Association of Nigerian Authors (ANA), Lagos State. Plumbline studied as a geo-scientist, but rather than digging oil pipes; he “mines” words. Influenced by poets like the late Mamman Vatsa and the late Ken Saro Wiwa, the songwriter and spoken word artist has been writing poetry from his secondary school days. He performs spoken word poetry at events like Wordslam, Anthill, Taruwa, and hosts Chill and Relax. 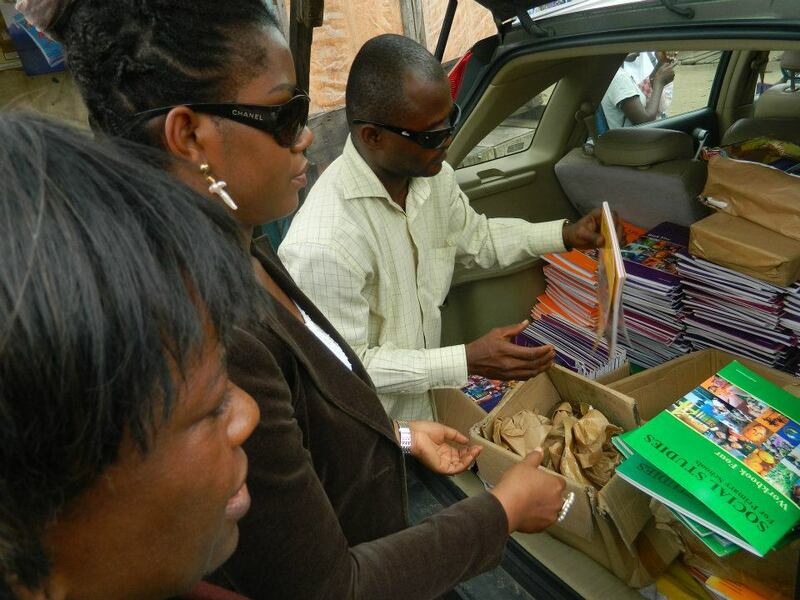 There will be an auction session where you can get the latest books and CDs. There is also a surprise ‘X’ auction item; come find out what it is. What are you waiting for? Let the bargaining begin. A platform for book enthusiasts to meet, interact and network (members of PulpFactionClub on Facebook and followers on Twitter would have an opportunity to meet). Freebies, lots of them. Let’s start with this: invite five friends, ensure they come for the event and win a free book. Remember, bring five friends and win a free book! Gifts are available for early birds too. 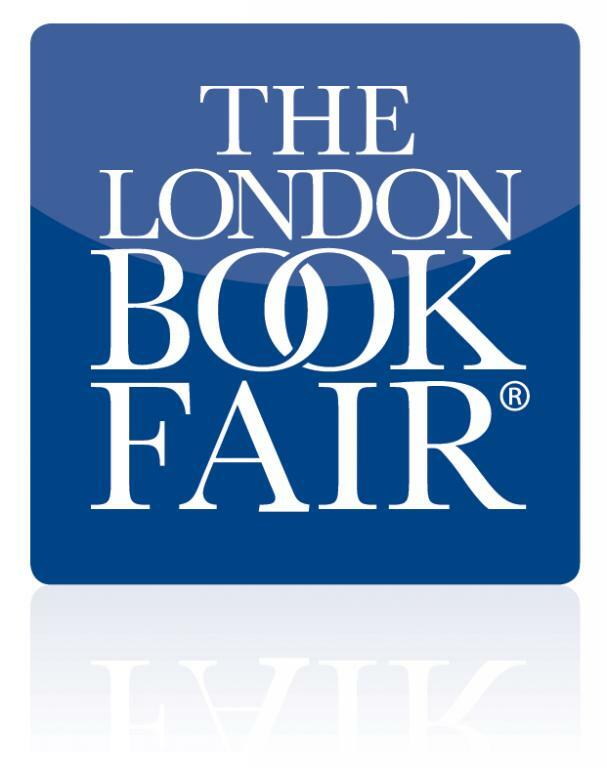 The London Book Fair is now in its 41st year, and it continues to be a popular, global market place for rights negotiation, sale and distribution of content across various channels. This year, however, the organizers of the fair have come under criticism for restricting books banned by the Chinese government from appearing at the fair, in a bid to promote business opportunities between China and the UK. In the piece below, written for The Guardian, exiled Chinese poet, Bei Ling, shares his views. Next month, a number of Chinese publishing houses will visit the annual London Book Fair, trying to drum up interest for their latest publications and most exciting writers. A number of books will never make it across to London, however. They include Soul Mountain and One Man’s Bible by the 2000 Nobel literature prize winner Gao Xingjian, who now lives in Paris; Testimonials by exiled Liao Yiwu, a memoir charting his experience in jail after the 4 June 1989 Beijing massacre; Beijing Coma by Ma Jian, a long novel set against the backdrop of the 1989 massacre; Mémoire interdite and Shājié (Forbidden Memory: Tibet During the Cultural Revolution) by Tsering Woeser, a Beijing-based Tibetan, whose books provide unprecedented analysis of the Tibetan situation over the last 40 years; and Selected Poems by China’s most acclaimed literary critic Liu Xiaobo and his wife Liu Xia. The 2010 Nobel winner has nine more years of prison to serve and his wife is under house arrest. None of these books will appear at the 2012 LBF. They are only a selection: over the last three decades, at least 100 books have been banned by the Chinese government. They are books that never see the light of day; books that alter lives of writers and publishing houses; books that were published and then retracted and destroyed. 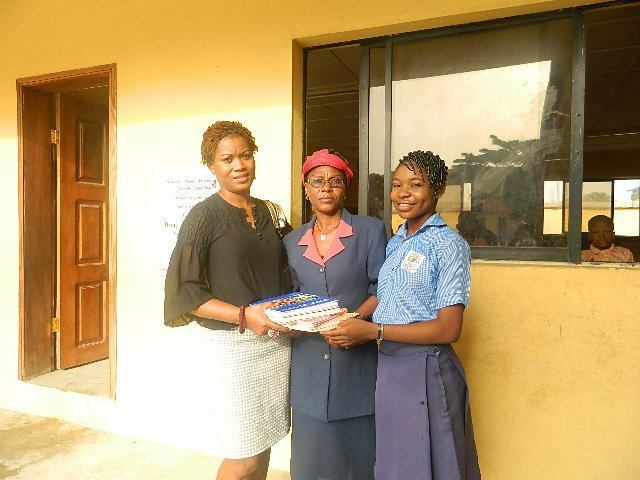 It all happens under the authority of the General Administration of Press and Publication (GAPP). In the last two decades, GAPP has established press and publication bureaux across all provinces and special administrative regions, compiling a blacklist of writers forbidden to publish. The number of names on the list, like the country’s economic growth, increases every year. The criteria required to end up on the blacklist are: 1) whether the writer is a political dissident, openly criticising the Chinese government and political system; 2) whether the writer’s work focuses on topics prohibited by the Communist party, such as the student movement of 1989 followed by the 4 June army crackdown and massacre, as well as the destruction of Tibetan monuments and eradication of Tibetan culture after the Dalai Lama’s escape in 1959. The Communist party committee or party branch holds the decision-making power. They ensure that the text is free of “political errors” as well as profane content. If the book under review violates any of those criteria, it will not be granted publication. 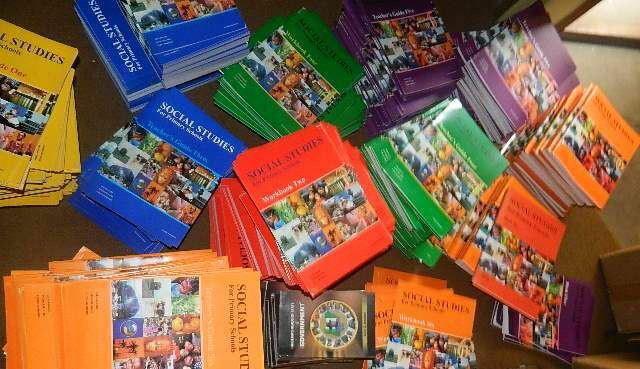 Books that have already been published are continuously subjected to examination by the publication bureau. This painstaking preview and review process views literature as an agent that disrupts the artificial utopia the government has tried to concoct at the expense of human freedoms and free will. The participants of the 2012 LBF will see this “utopia” but miss out on the relics of destroyed cultures and people. This excerpt was culled from www.guardian.co.uk. Read the full article here. The award-winning author of Purple Hibiscus, Half of a Yellow Sun and The Thing Around Your Neck, Chimamanda Ngozi Adichie, spoke at the 2012 Commonwealth Lecture. Enjoy. 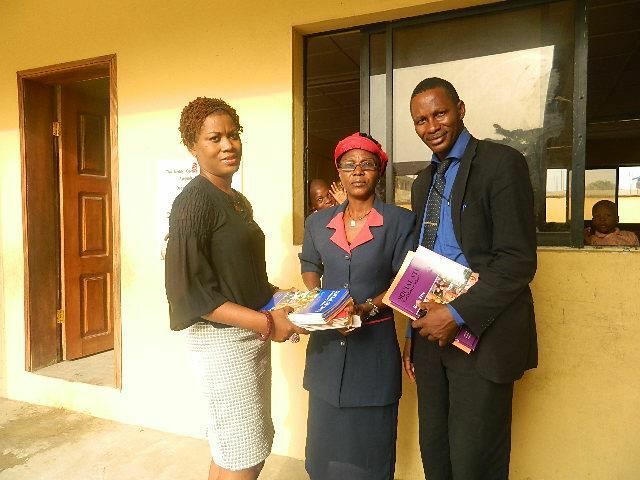 Kachifo Limited, as part of our commitment to nurturing young minds, recently donated 874 copies of our Social Studies books to the Keeping It Real (KIR) Foundation, an NGO founded by Bitebo Gogo, and dedicated to inspiring change through learning. See pictures below. 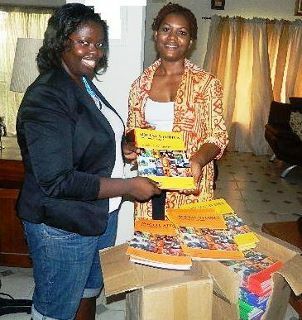 In 2011, the Korea-Nigeria Poetry Fiesta was held for the first time to celebrate the 2011 World Poetry Day. This year, Arojah Concepts, in collaboration with the Korean Cultural Centre of the Republic of Korea embassy, calls on poets to send in entries for the second Korea-Nigeria Poetry Fiesta, which is scheduled to hold on Wednesday, March 21 2012, in commemoration of World Poetry Day. 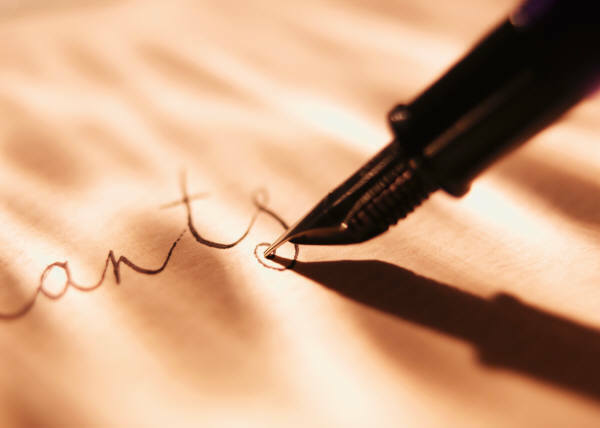 Interested poets are to send in five poems each, based on the theme “Intangible cultural heritage ties between Korea and Nigeria”, to arojahconcepts@yahoo.com on or before March 10 2012. “Intangible cultural heritage” means the practices, representations, expressions, knowledge, skills – as well as the instruments, objects, artifacts and cultural spaces associated therewith – that communities, groups and, in some cases, individuals recognize as part of their cultural heritage. This intangible cultural heritage, transmitted from generation to generation, is constantly recreated by communities and groups in response to their environment, their interaction with nature and their history, and provides them with a sense of identity and continuity, thus promoting respect for cultural diversity and human creativity. Selected poems will be featured/performed at the World Poetry Day event, the Korean Cultural Centre website and in a proposed cross-cultural anthology. For more information, please call 0818 200 5597. 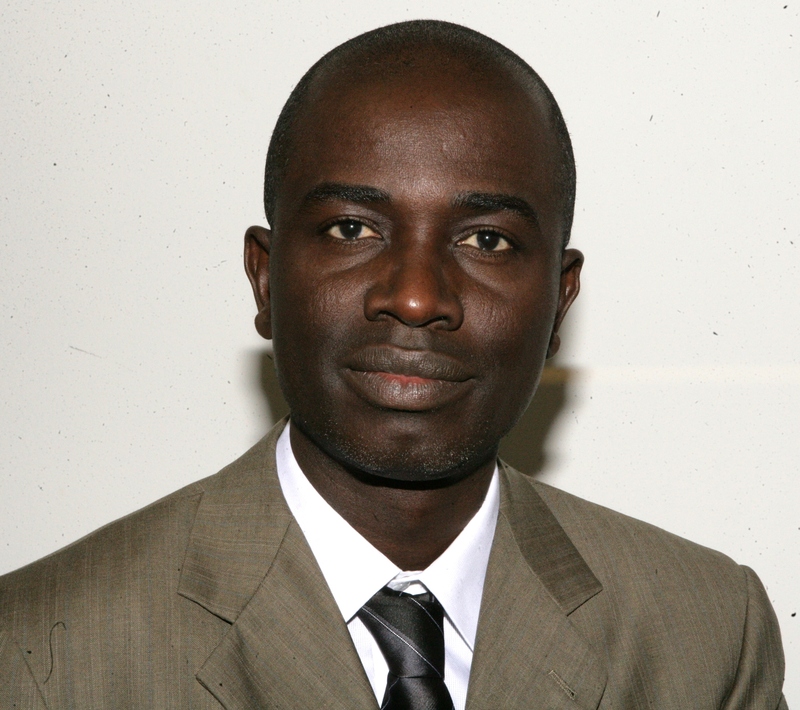 Olusegun Adeniyi, renowned journalist and author of Power, Politics and Death, will be signing his book at Lanterna Ventures on Monday, March 5th, 2012, as part of Lanterna’s World Book Day celebration. The signing will take place from 11.00 am to 1.oo pm at Lanterna Ventures, 13 Oko Awo Street, Victoria Island, Lagos. If you don’t already have a copy, you can grab one at Lanterna. Also as part of their World Book Day celebrations, Lanterna Books is giving a 10 percent discount on all purchases from 1st to 5th March 2012. So give yourself a treat and buy that book you’ve always wanted but wished was just a bit cheaper. The offer only lasts till March 5th, so don’t delay! The March edition of The Life House’s “In Conversation” series comes up on Sunday, March 4 2012. This edition features Segun Adeniyi, journalist, columnist and author of the acclaimed book, Power, Politics and Death, in conversation with Tolu Ogunlesi. 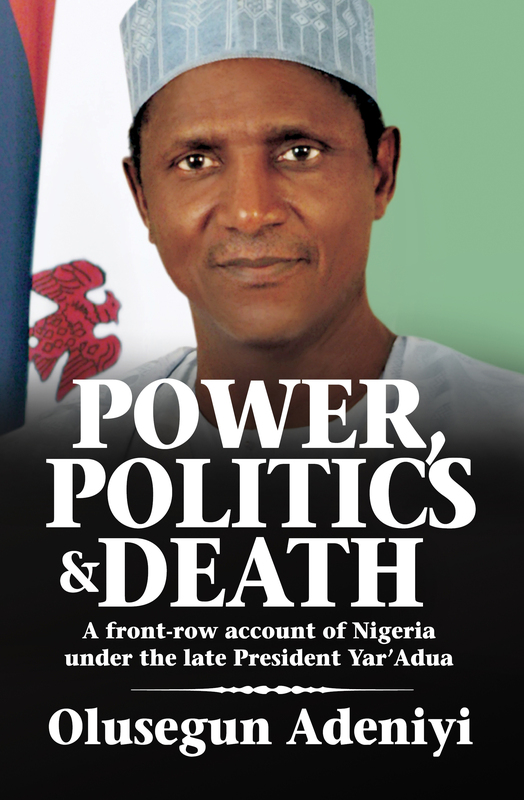 The discussion will touch on politics, governance, public service and the news media in Nigeria, and copies of Power, Politics and Death will be available for sale. *Segun Adeniyi has previously served as editor of ThisDay newspaper, and Special Adviser on Communications to the late Nigerian President Umaru Musa Yar’Adua. He is currently the chairman of the ThisDay editorial board, and author of four books, including The Last 100 Days of Abacha. 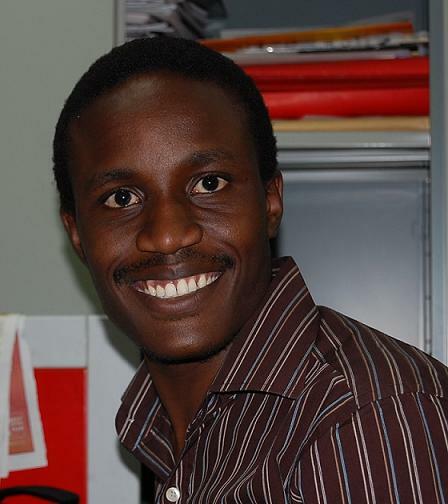 *Until recently, Tolu Ogunlesi was features editor and editorial board member of NEXT newspaper. He is also an acclaimed writer.